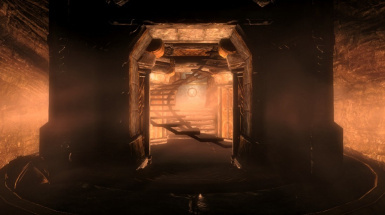 Thirty One (31) newly added Lore-friendly and Radiant Quest enabled Dungeons to discover and explore throughout Skyrim and Solstheim and an expanded land called Vominheim with Twelve (12) new location to discover and explore. 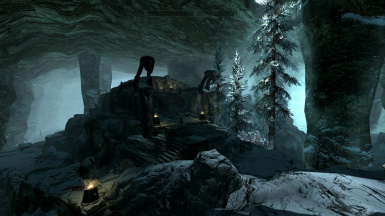 Adds 7 new, lore-friendly dungeons around Skyrim. 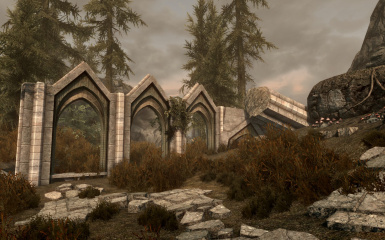 Dragonborn and Dawnguard DLCs required. 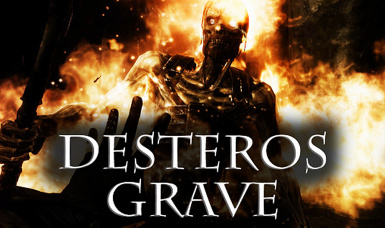 SSE version. 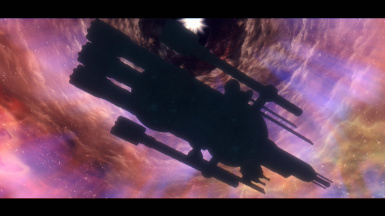 The classic spaceship mod returns! 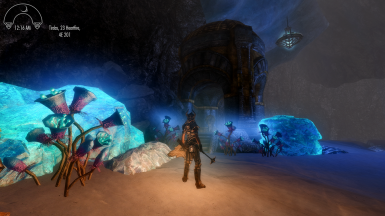 New weapons, a new dungeon, and a spaceship await! 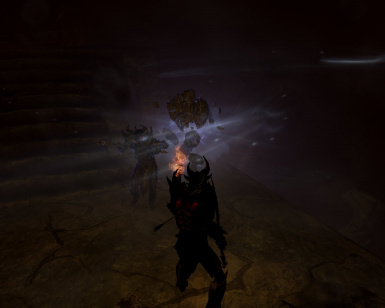 This mod adds 7 dungeons. You explore based on a story. An alternate way to reach HH. No frost trolls... guaranteed. 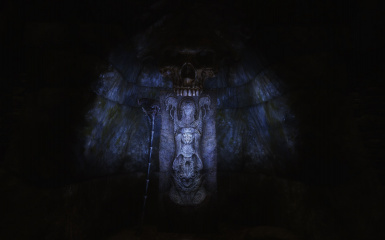 A Snow Elf shrine to Phynaster, now inhabited by hostile Falmer. 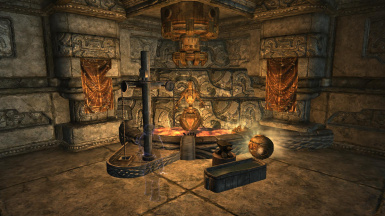 The blessing of Phynaster remains for those brave enough to reclaim the shrine. 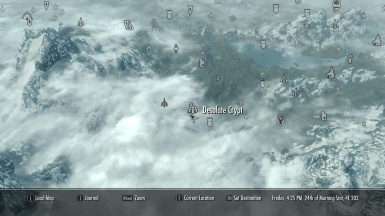 Add the 17 new dungeon to Skyrim. 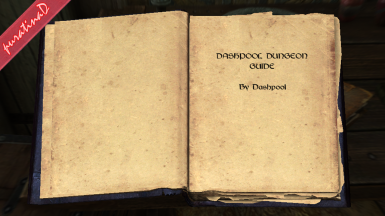 New dungeon corresponds to the Radiant Quest of vanilla. 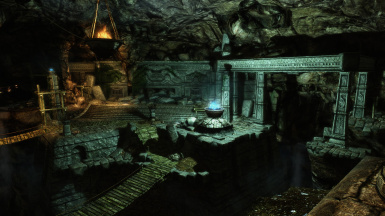 Tired of the same old dwemer and nordic ruins? 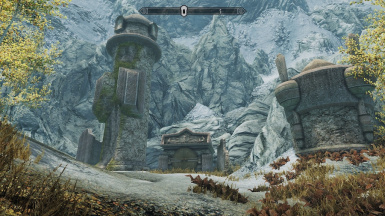 Try this mod for more variety! 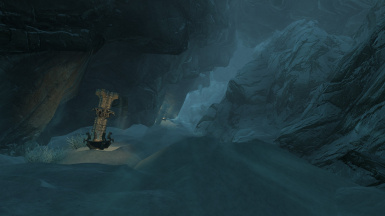 A nordic ruin dungeon, overrun by the Daedra. 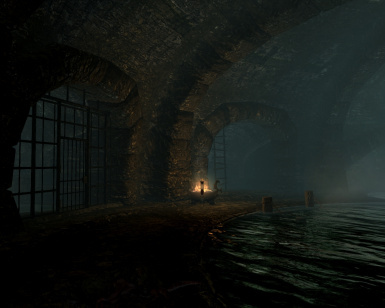 Hope's Abandon is a huge dungeon filled with challenging puzzles, traps and encounters. It has a custom boss and a follower. Level 40+ is suggested. 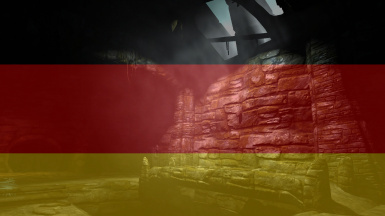 Deep within the bowels of The Throat of the World, lies the ancient ruins of Jornheim. 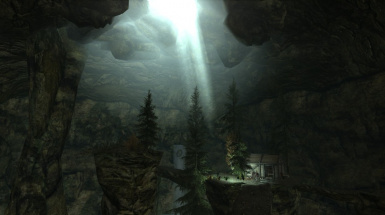 Episode I of III - Bandits from all around Skyrim have been gathering and digging out the once abandoned caves of Shimmerfall Springs, causing local concern. 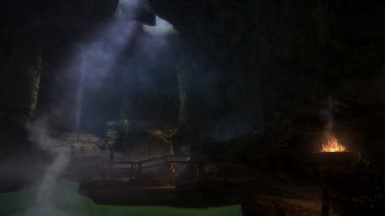 Venture deep into the caves to find what they are seeking and stop the mysterious bandit leader who wields a dangerous power.